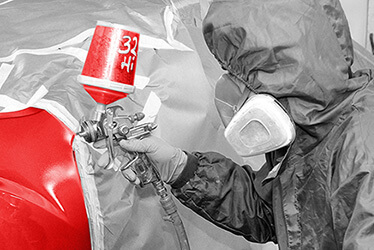 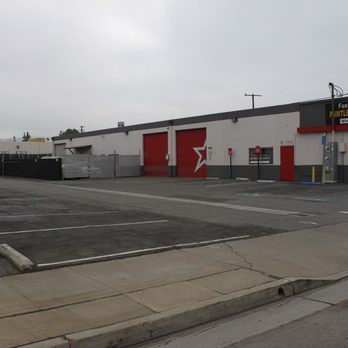 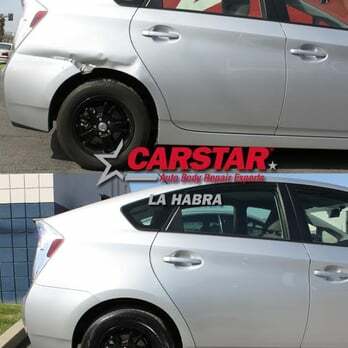 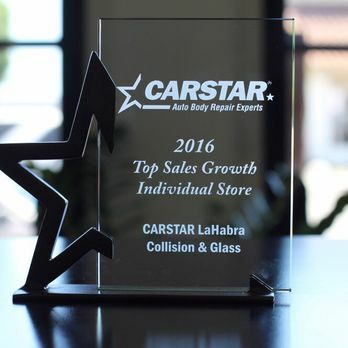 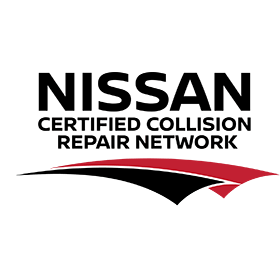 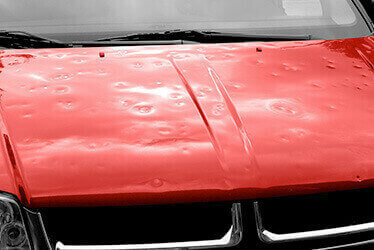 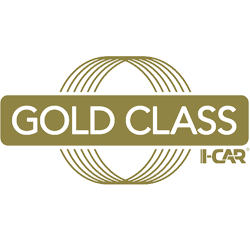 CARSTAR La Habra Collision & Glass Center prides itself on providing quality automotive repair with excellent customer service and satisfaction. 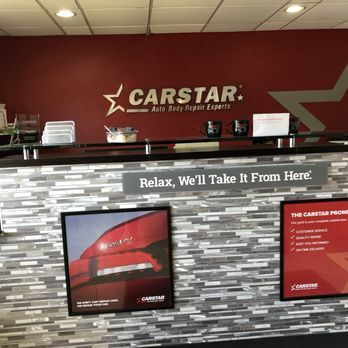 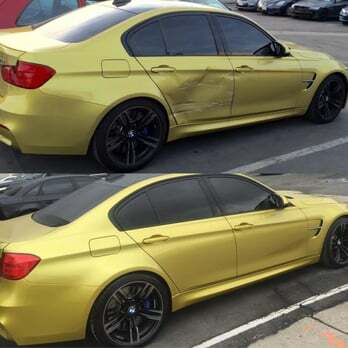 We understand how stressful a car accident can be, and its our goal to provide you with an easy auto repair experience that will get you back on the road as fast as possible. 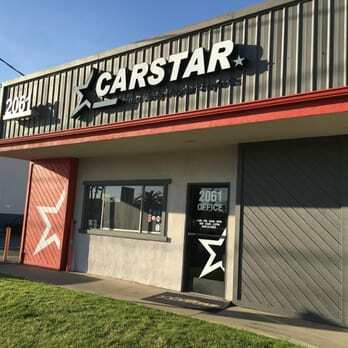 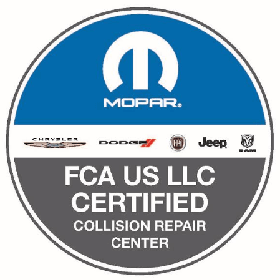 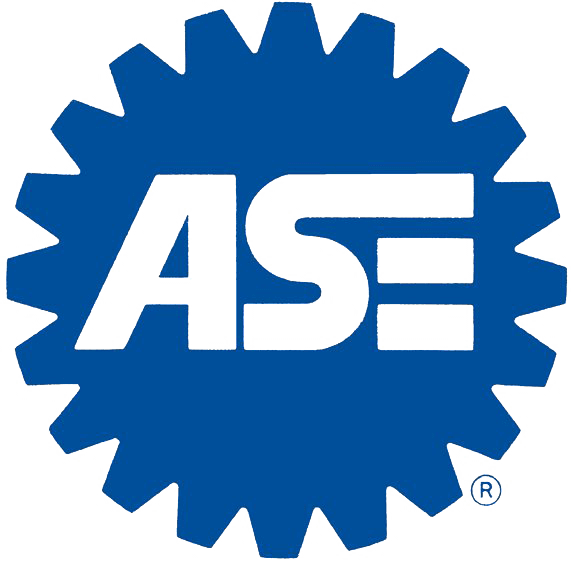 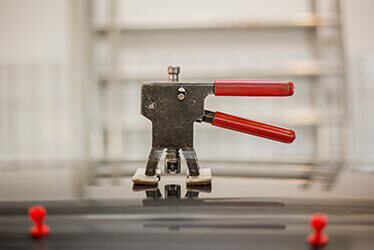 Located at 2061 E. Lambert Road in La Habra, we've provided the Orange County and Los Angeles area with quality auto repair for more than 25 years. 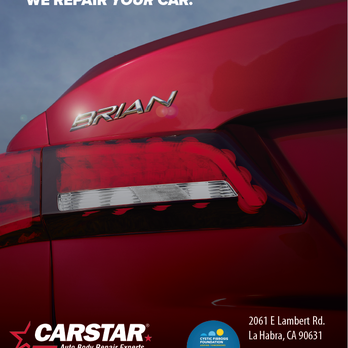 So come on down to CARSTAR La Habra Collision & Glass Center for your automotive repair needs. 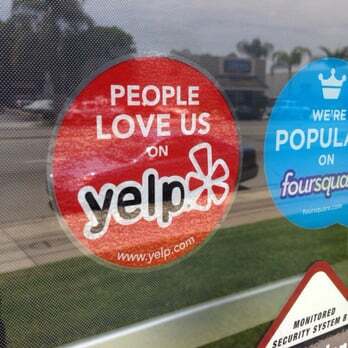 View People LOVE US on Yelp!